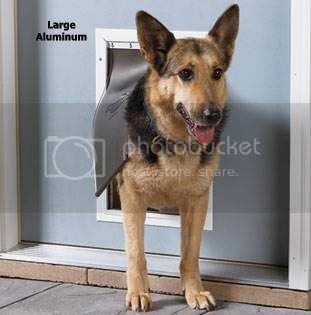 Michigan Personal Protection Tip - A great strategy to employ in your quest to remain safe at home is to avoid installing "doggy-doors" at your residence. If you have such a portal, you may want to seriously consider removing it. Just this past Wednesday night, a Spokane, WA man was forced to shoot a home-invader as he attempted entry into his home via one of these access-ways.